Call us at any time, day or night, and we'll be looking forward to helping you get your home back into excellent condition. Unclogging a simple, home lavatory stoppage. 1. Depress the pop-up & gently slide the hand snake down the drain to remove hair & contaminants. 2. Use a wet rag to plug the sink overflow. Locating the Emergency water shut-off valve in your home can be challenging. Avoid home plumbing emergencies from becoming home plumbing disasters with this simple "How to video". Look for your water meter along the street facing basement wall. Open any faucet within your home to relieve water pressure. Plumbing drains are what connect every part of your plumbing system together, and when you start to see the drains effecting one part of your plumbing, it won't be long before you see problems cropping up in other parts of your Boston area home. 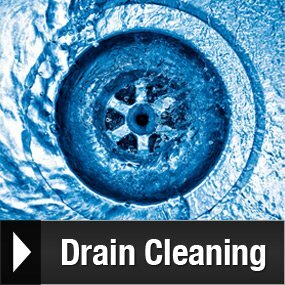 So as soon as you start to notice any problems that are being caused by clogged drains, call our Boston drain cleaning professionals immediately to have them dealt with. 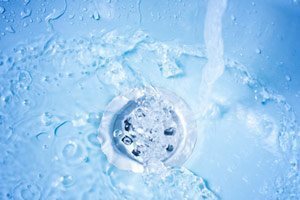 We offer high pressure jetting services, video inspections, and many other drain cleaning services. No matter what parts of your home are being affected by clogged drains, we can tackle the problem at its source and guarantee a fully functioning plumbing system. McMahon Plumbing & Heating has been providing quality plumbing, heating, and air conditioning services to homeowners in Boston and the surrounding areas since 1952, and we've built our strong reputation in that time by consistently providing all of our clients with the best workmanship and customer service possible. All of our plumbers are licensed professionals with extensive experience, and they receive ongoing training so that they're always up-to-date on the latest techniques and procedures. All of our work comes with a 100% satisfaction guarantee, and we'll always do whatever it takes to ensure that your plumbing, heating, or air conditioning systems are kept in the best condition possible at all times. 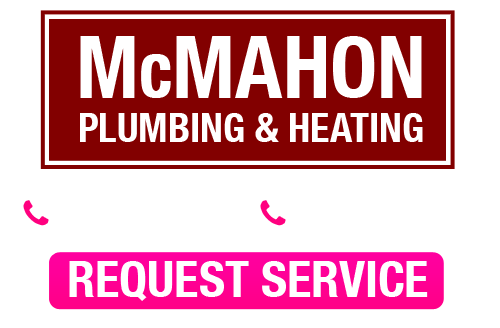 When you need a plumber or contractor for heating and air conditioning in Boston, give us a call to see for yourself why locals turn to McMahon Plumbing & Heating time and time again for service. 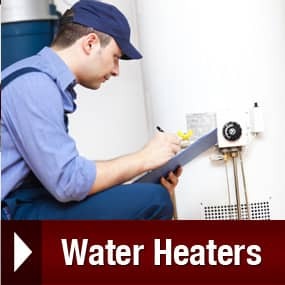 If you're looking for a plumber or heating contractor in Boston, call McMahon Plumbing & Heating at 1-800-431-5660 or complete our online request form.